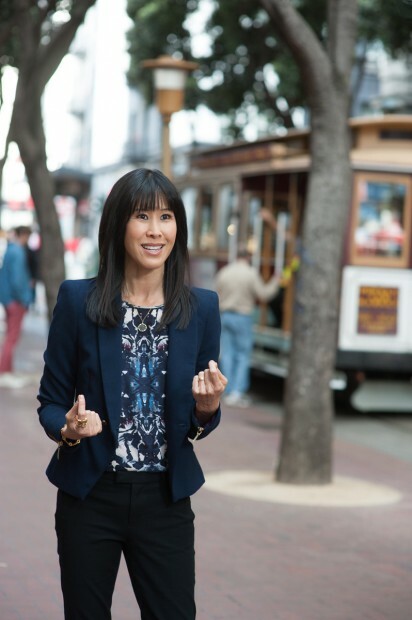 Laura Ling is on a path to uncover the inspiring stories of everyday people who show their bravery daily through personal challenges in their lives. With a new podcast series called Everyday Bravery, celebrated journalist Ling inspires people to speak out while giving them encouragement and support through mentor partnerships. Laura who herself has bravely dedicated a life to telling the stories of individuals and communities around the world, has gone through her own set of life-altering moments. Yet she has come out from each with more compassion, sensitivity and gratitude. It is these moments that continue to spark her curiosity and passion for connecting to and telling more human stories.